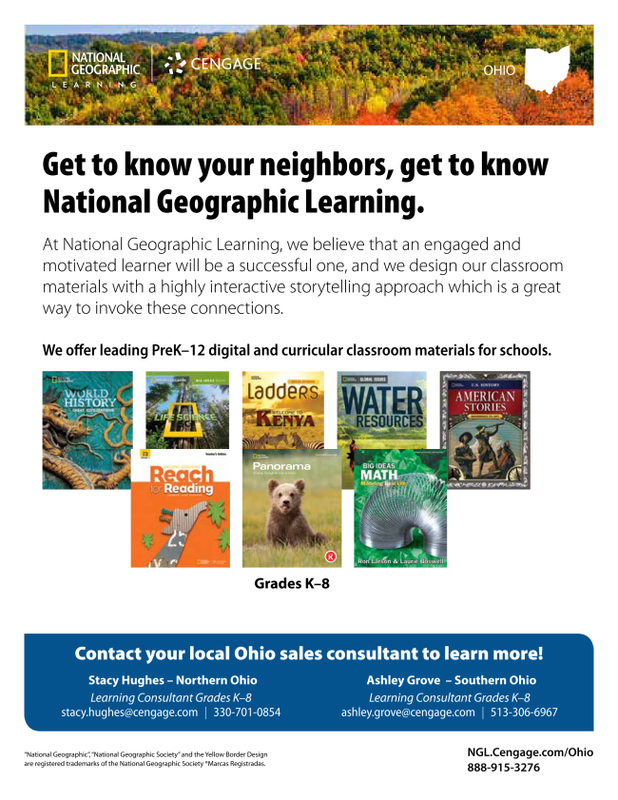 Effectively Develop is a key component of OAESA's mission, and being essential to our purpose, I'm pleased to share this wonderful resource for our members to connect and engage with Ohio's Revised Standards for Principals. Building principals, aspiring principals, district staff, and other educators can learn more about the 2018 revised Ohio Standards for Principals and earn contact hours through a new course available on the Learning Management System for Ohio Education. The course presents the four domains of leadership, learning, culture and management in a principal’s work, along with ten standards to promote understanding of the standards revisions. The course takes about two hours, and participants can print out a certificate for two contact hours when they complete the course. Those with an active, K-12 educator’s license can sign up for the course by logging into their SAFE accounts and choosing the Learning Management System option, which is separate from STARS. Once in the system, users can select “Course Catalog” to view all course options and enroll for the Ohio Standards for Principals course. 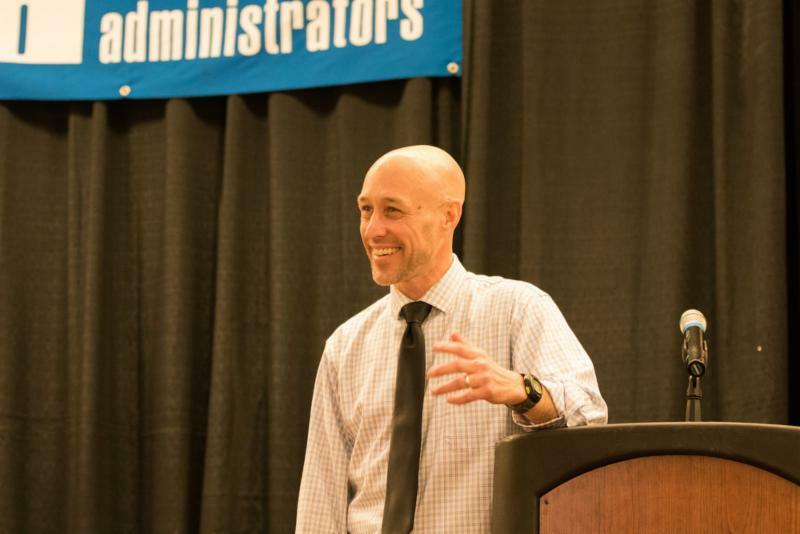 Summer is a fantastic time to get in your professional development while students are out of the building; and now is a great time register for OAESA's summer conference! Register by April 30, 2019 for your chance to win one of two $500 prizes toward classroom supplies and projects at your school, courtesy of Horace Mann and DonorsChoose.org. Use Scholastic Dollars to pay for conference registration! Did you know OAESA hosts the only conference that allows attendees to use their schools' Scholastic Dollars to pay for registration? Simply register online and choose "Scholastic Dollars" as your form of payment at checkout. 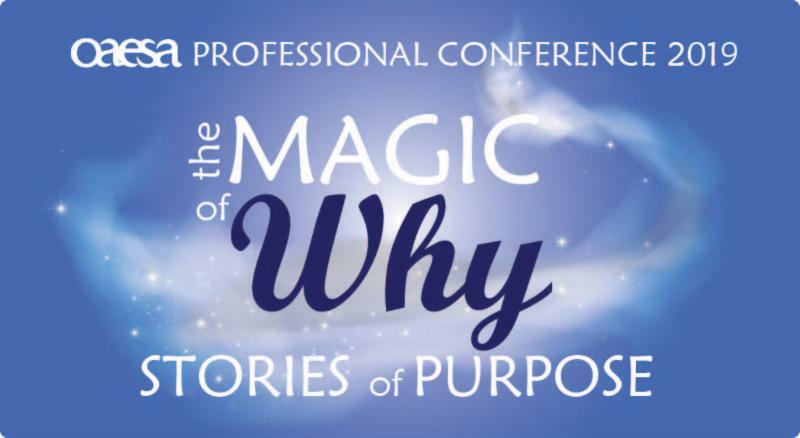 Save on PD and bring more of your team for an extra magical conference experience! Spouses, friends, and non-conference participants are also welcome to play. Register by June 1. 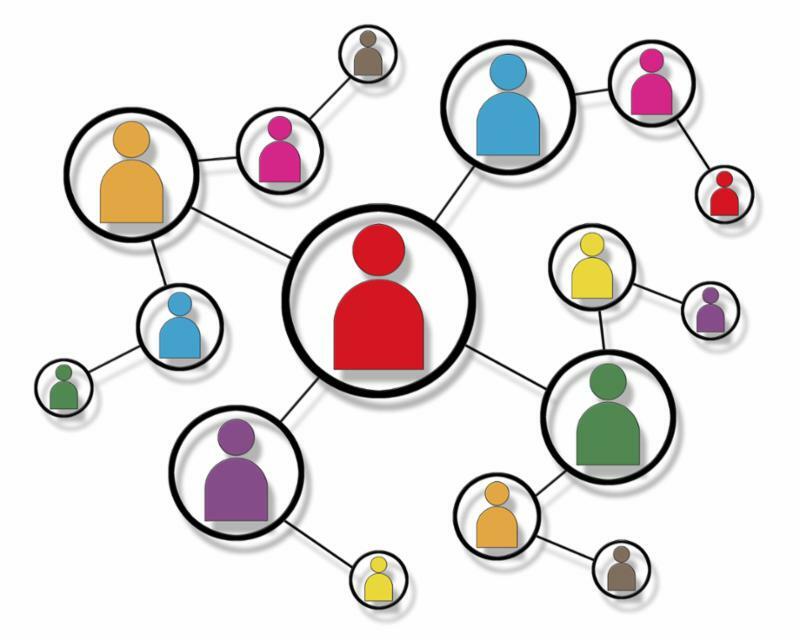 Connect at spring regional meetings - OR - connect from your office! There are still several opportunities to meet and connect at regional meetings throughout Ohio. It's a great way to recharge and learn about the successes and initiatives at other schools, and there is no cost to attend. View upcoming meetings here. District liaisons and county reps are invited to join OAESA for an afternoon of fantastic networking and a gourmet lunch. Observe the governance of the association in action, discuss pressing issues with your zone director, and learn more about OAESA's operations. 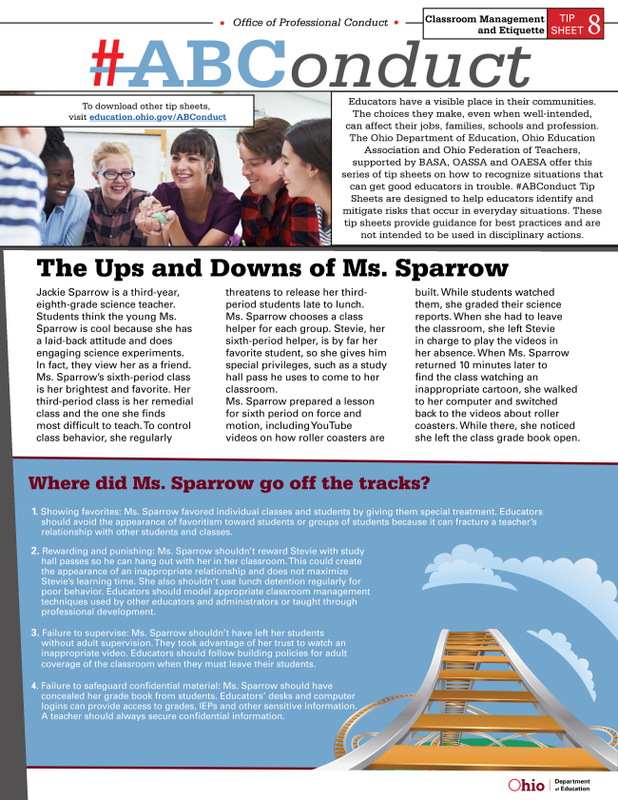 Learn about the two-year statewide principal leadership project, Oli4. 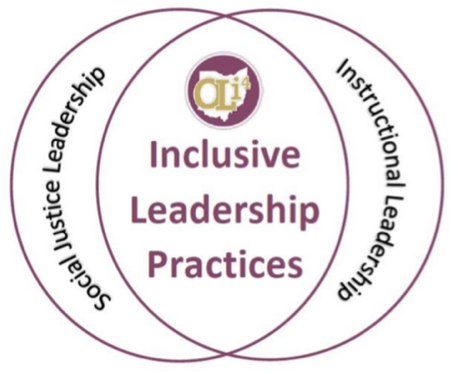 This webinar will explore the six domains of inclusive instructional leadership practices and the impact participation has had on principals, teacher leaders, schools, and districts. 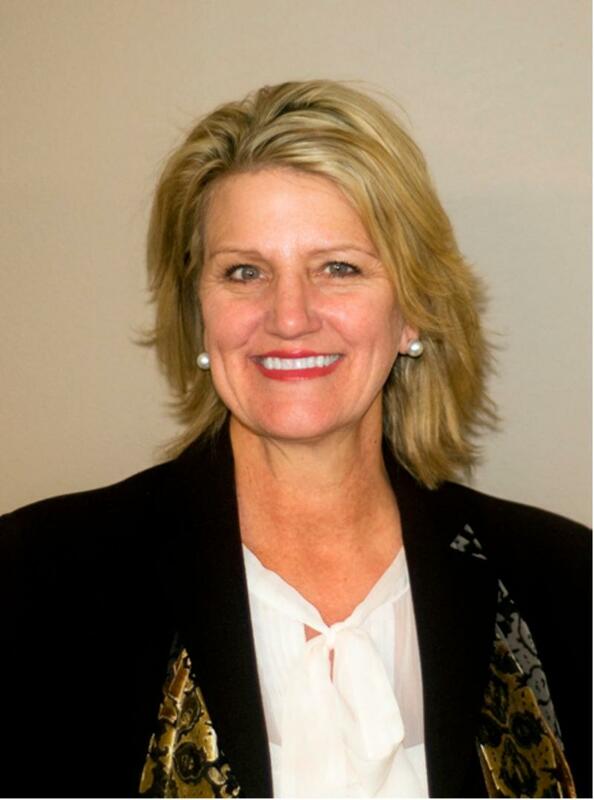 Dr. Pamela VanHorn will be joined by OLi4 alums and administrators currently participating in its second year of OLi4 professional development. Hacking Leadership is about finding innovative solutions to issues that have plagued the education system for years and implementing them tomorrow with a focus on practical application. We all know the problems exist, but knowledge of problems does not make our daily lives in schools any easier. Hacking Leadership will allow you and your team to find openings and create space for those you lead. Space to learn. Space to teach. Space to thrive. 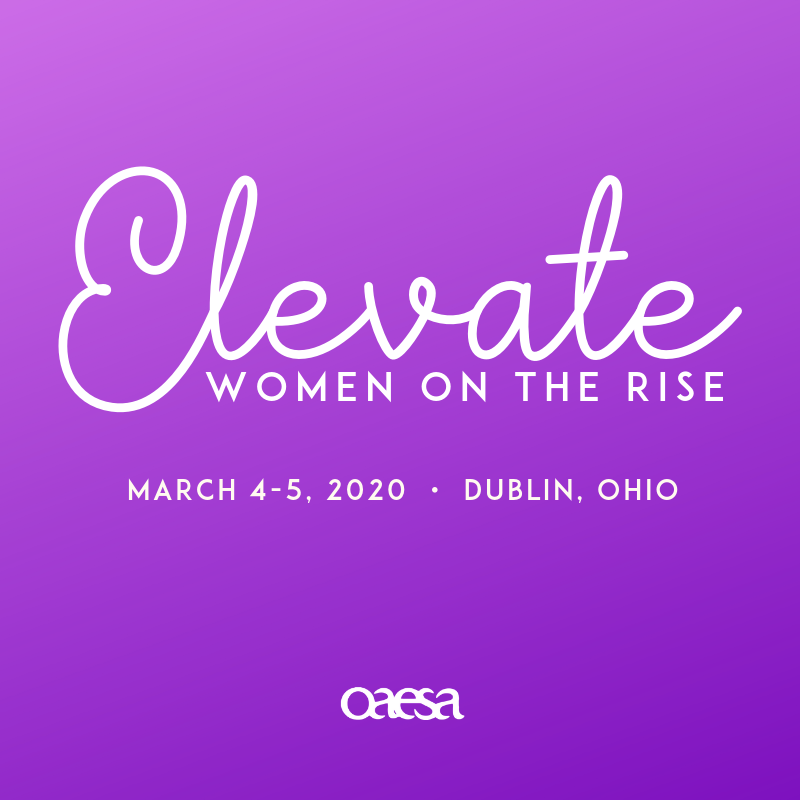 Save the date for OAESA's first conference celebrating, developing, and elevating women in school leadership. Watch for announcements regarding keynote speakers and clinics sessions in the coming weeks, and prepare for a day of inspirational learning! The National Association of School Psychologists (NASP) recently released resources and an infographic to assist educators and parents in preventing youth suicide. You are encouraged to share these resources and work within your school communities to be especially vigilant to students (or staff) who may be vulnerable. And, as always, we encourage you to be attentive to your own self-care and care for other caregivers in your schools. The weight of crisis recovery and suicide prevention and intervention can take its toll, and spring is a stressful time. Your well-being is essential to supporting the students and families you serve! Educators have a visible place in their communities. The choices they make, even when well-intended, can affect their jobs, families, schools and profession. The Ohio Department of Education , OAESA, and other education stakeholder groups offer this series of tip sheets on how to recognize situations that can get good educators in trouble. #ABConduct Tip Sheets are designed to help educators identify and mitigate risks that occur in everyday situations. The Ohio Department of Education (ODE) has continued working with the Educator Standards Board to revise and update the Licensure Code of Professional Conduct for Ohio Educators. From February 13, to March 12, 2019, the Department collected public feedback regarding the first draft. 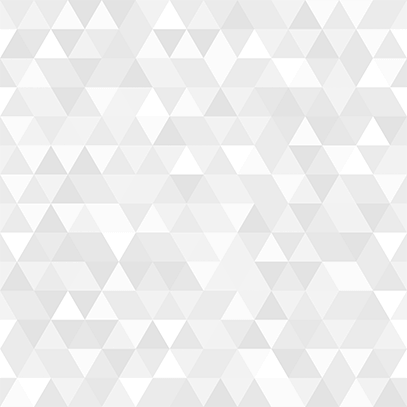 After revisions from this round of commentary, ODE has now posted the most recent draft of the Licensure Code for review and is collecting public comment by April 24, 2019. Click here to view the revised Licensure Code of Professional Conduct. Provide your feedback by completing a quick survey here.